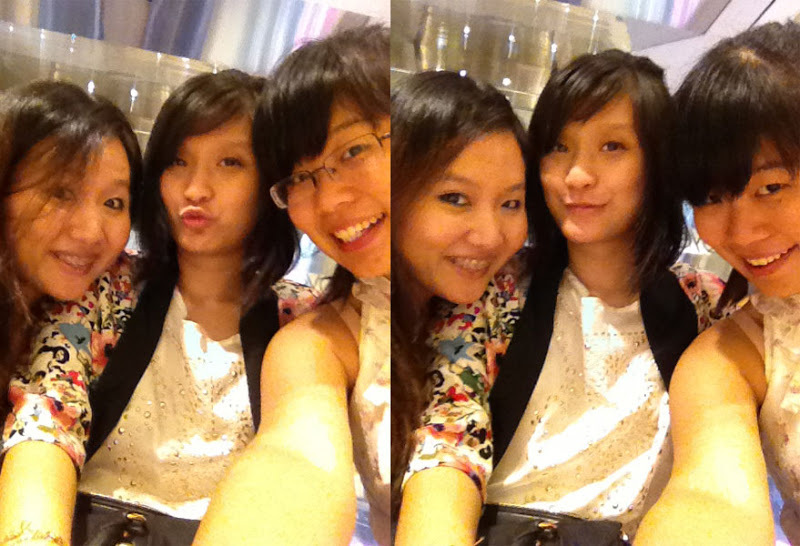 Another backdated post of my birthday celebration with my girls 2 weeks ago. As one of Australia's oldest coffee companies, Robert Timms is proud of its heritage and our passionate approach to coffee. yeps. kanga and croco meat can be served.